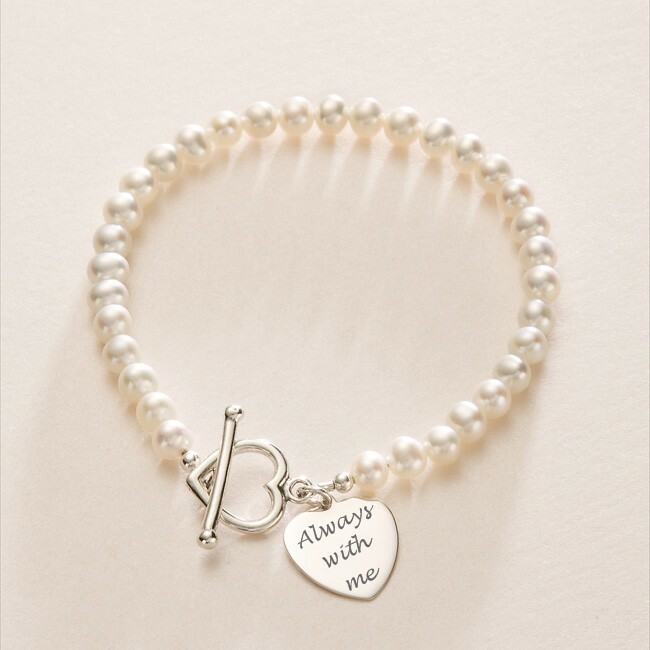 Engraved Heart Memorial Bracelet with Freshwater Pearls. The silver heart on this memorial bracelet is perfect for engraving special names, dates, bible verses or other meaningful words to make a precious keepsake in memory of a lost loved one. Each bracelet is lovingly handmade with freshwater pearls and Sterling silver. Our Memorial Bracelets are popular sympathy gifts to show love and offer comfort and support to someone who is mourning the loss of a loved one. Our collection of sympathy and remembrance gifts for women has been designed by us in our workshop in Norfolk. Most of our memorial jewellery ideas have derived from inspiration gained from popular customer requests. Metal Parts: .925 sterling silver. Each freshwater pearl bead is approx 6mm. 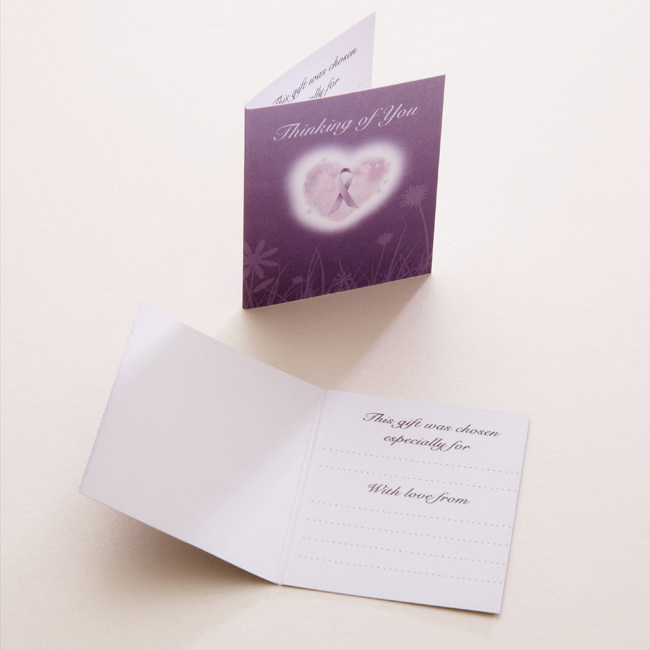 Presented in the deluxe white gift box with packaging shown with the free "Thinking of you" gift card included.